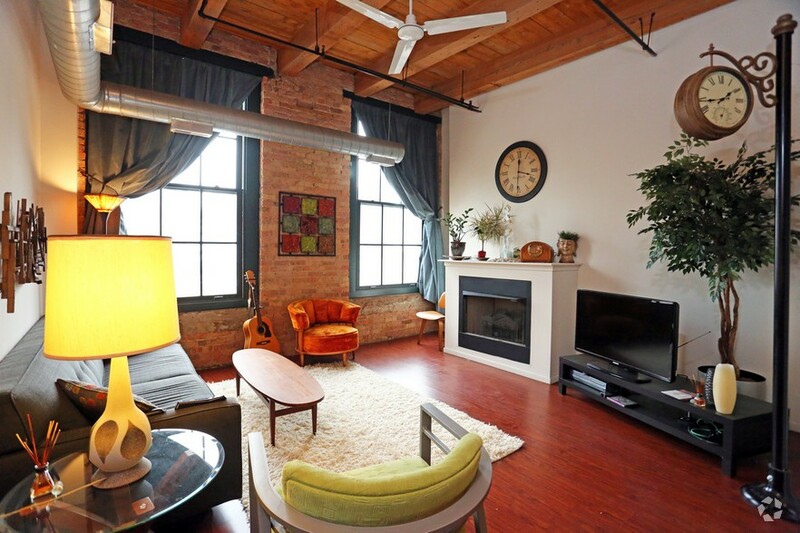 Have you dreamed of living in the West Loop? 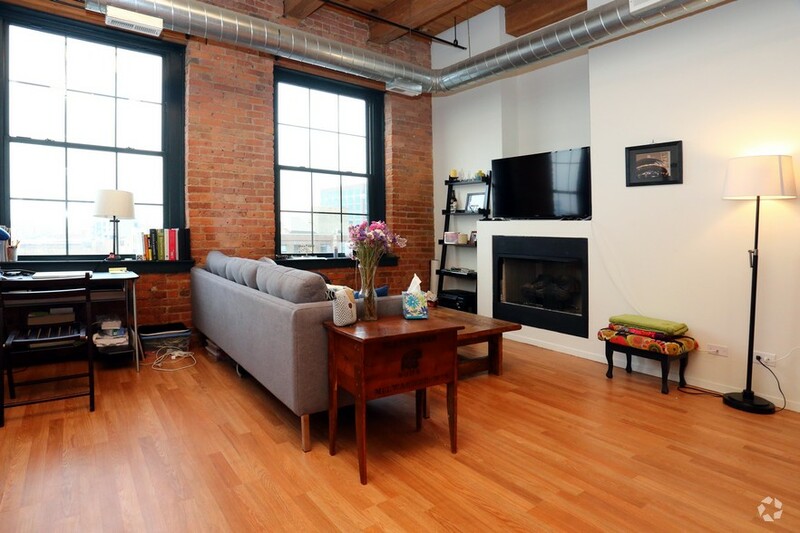 In a true historically significant loft building with modern finishes? 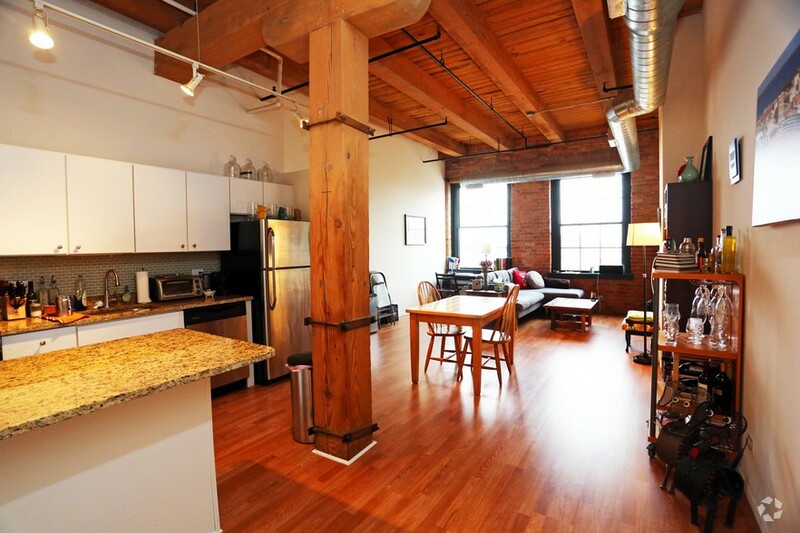 Then Lake Street Lofts may be just what you are looking for! Built in 1886, Lake Street Lofts - in the historic Davis & Rankin Building, and the original home of the Schwinn Bicycle Company - boasts turn-of-the-century exposed brick, heavy-timber ceilings, and modern apartment amenities that including wood floors, stainless steel appliances, gas fireplaces, and natural stone counter tops. 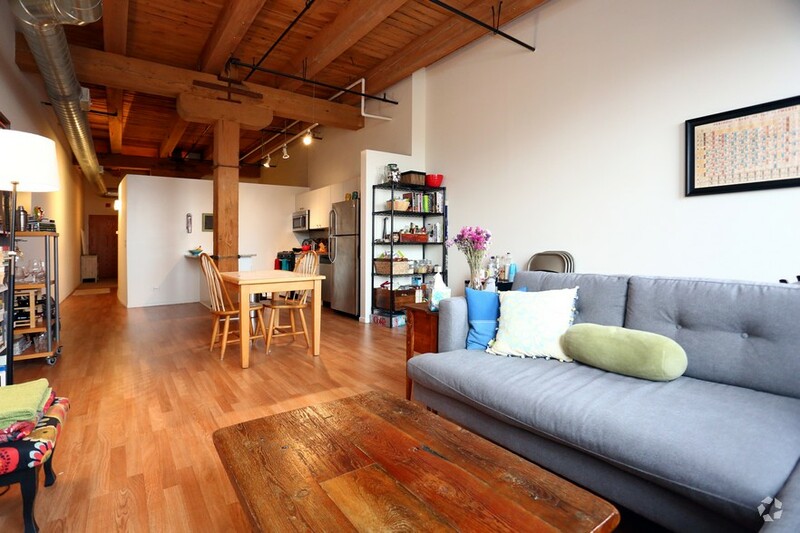 This 19th Century restored loft building unites authentic West Loop charm with spacious, functional floor plans. Our rooftop sundeck boasts spectacular skyline views not found in most buildings of our size and type. Google, McDonald's New Headquarters, We-Work, and the city's most exciting restaurants are all nearby, while the Lake/Morgan Green/Pink Line stop is just footsteps from your front door, allowing for an easy commute to almost anywhere in the city. Indoor and outdoor parking available and located on-site. 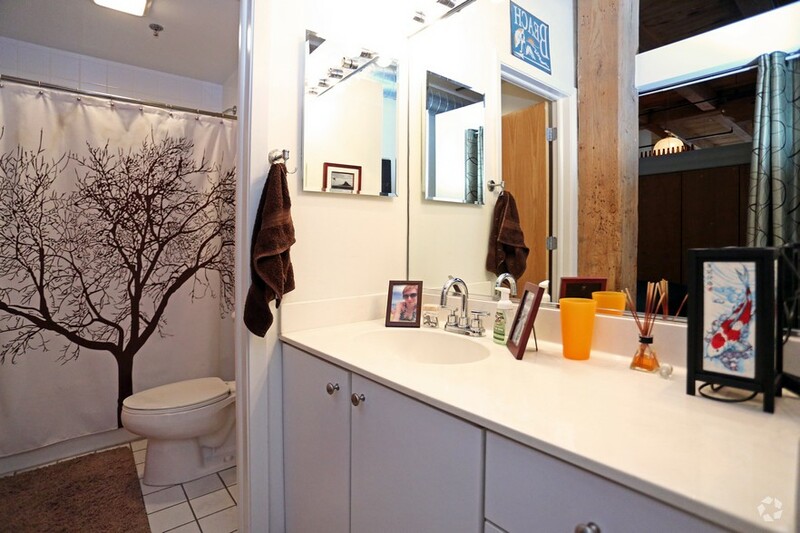 Feel free to view our sample photos and layouts, and if you have any questions or are interested in viewing these awesome loft apartments, feel free to contact us. Easy access to the Fulton Market and Randolph Street corridors, a walkable location to CTA buses and trains, and a location minutes from the Loop, the Illinois Medical District, and the neighborhood's burgeoning tech district. 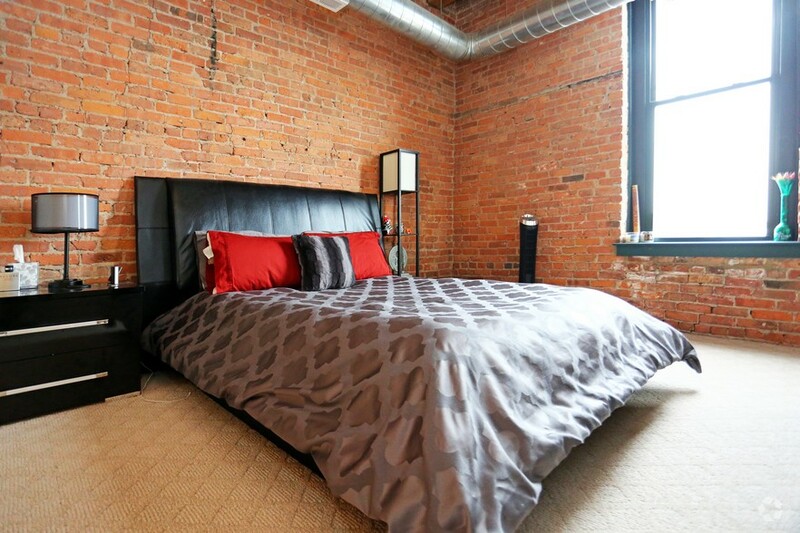 Our lofts possess a unique combination of 19th Century charisma with the perfect amount of modern improvement to maximize your living experience.